The range of people Philippe Halsman was able to photograph for his book Jump is remarkable. Artsy is a free online platform designed to "to make all the world’s art accessible to anyone with an internet connection." 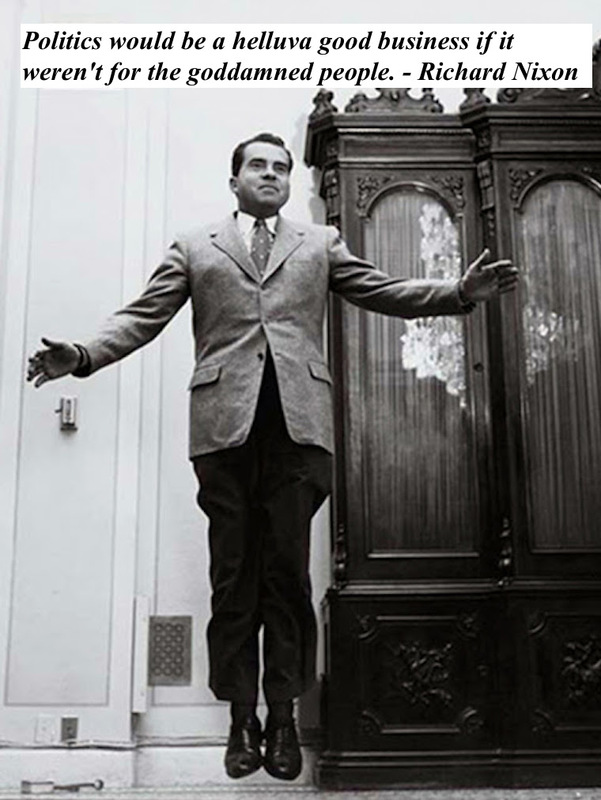 The Philippe Halsman page lists other artistic photographers that are also amazing. See No Evil, Hear No Evil . . .